Can you build a communication tool to help a growing organization serve multiple audiences? 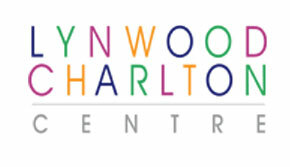 Lynwood Charlton Centre works with children, youth and their families towards better mental health. 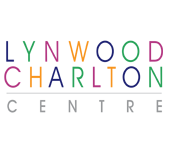 In locations across Hamilton, the children’s needs are met with a variety of programs. New clients and their families have questions. Current clients have questions too. 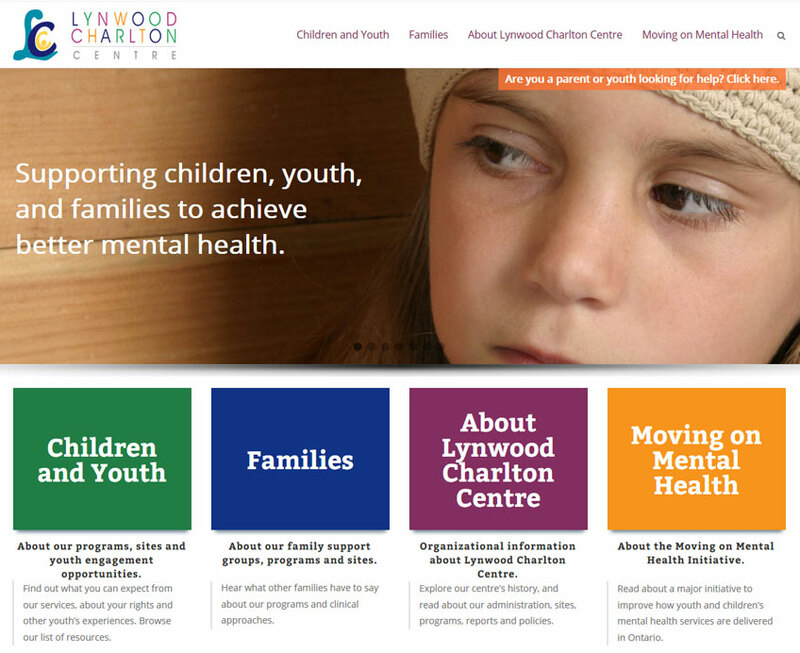 As one of the lead agencies for Ontario’s Moving on Mental Health Plan, Lynwood Charlton Centre has to communicate with other care centres and the Ministry too. 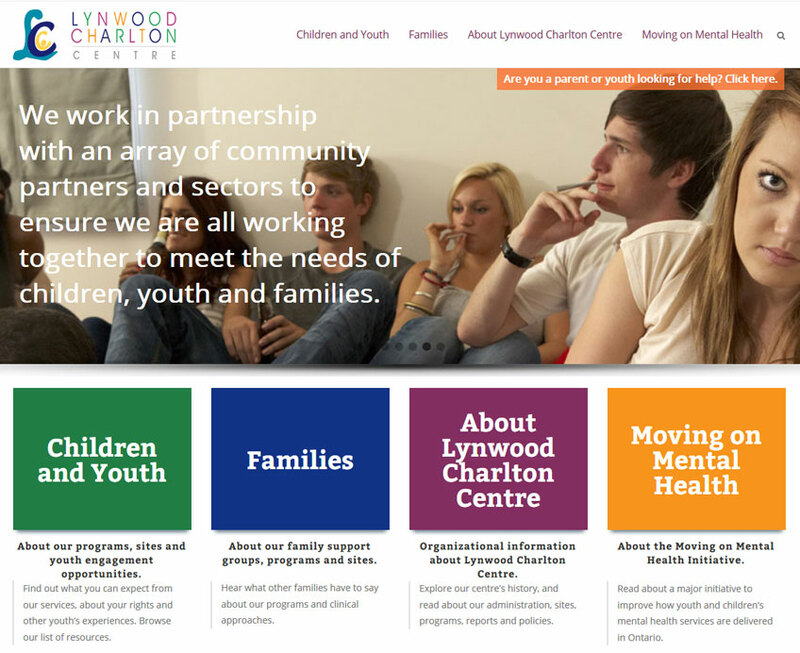 Staff working in care centers and the Ministry need information and resources. 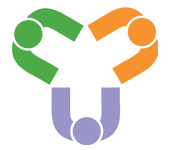 Distinct portals for each audience direct people to the content they need. 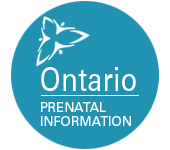 Careful planning and organizing information by colour makes the portals robust with relevant answers for each group. 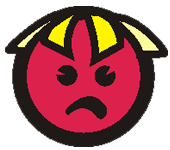 The rights of youth and the handling of complaints are both addressed up front. Success stories offer hope, and remind youth and their families that better mental health is achievable. 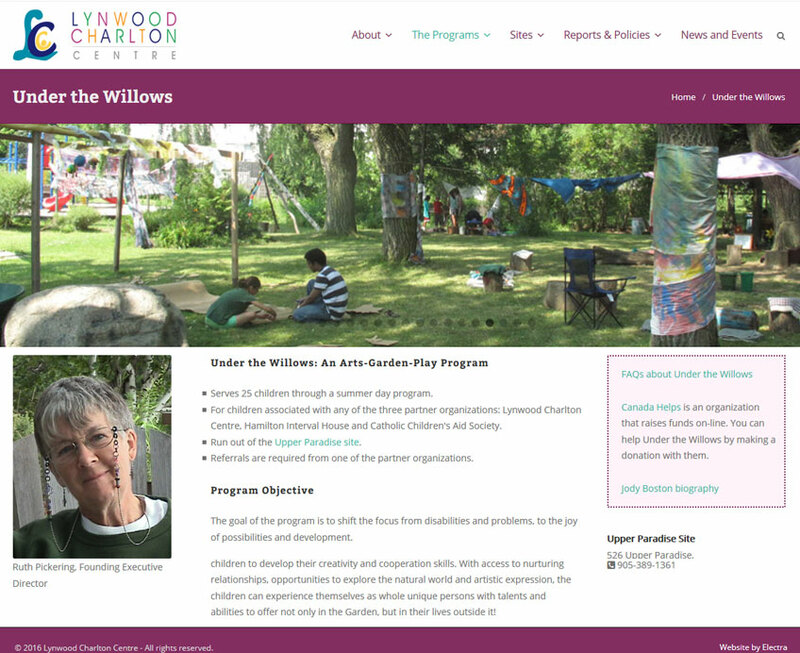 Collaboration between Electra and the Lynwood team was key to the successful design of this site, one that informs and encourages engagement with multiple groups. 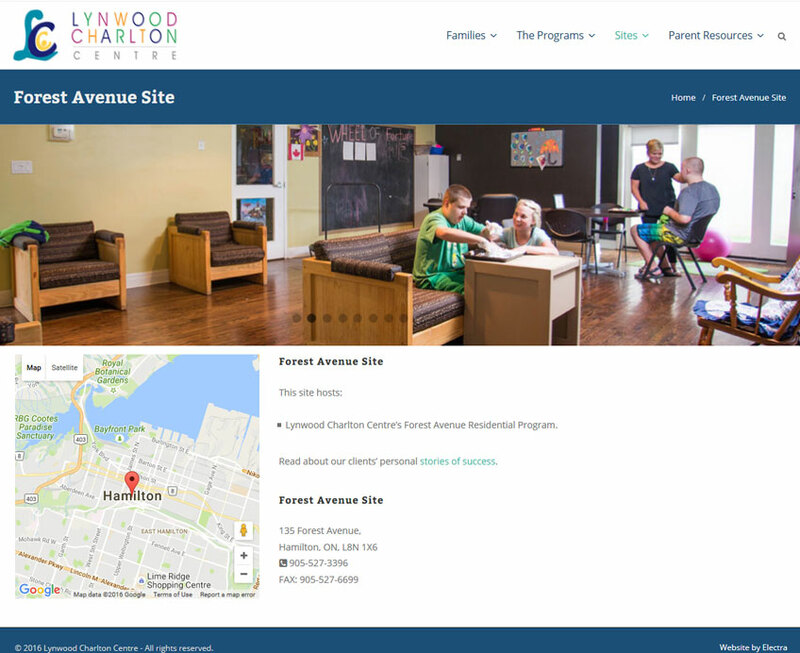 And with the site’s CMS, Lynwood can make changes easily.